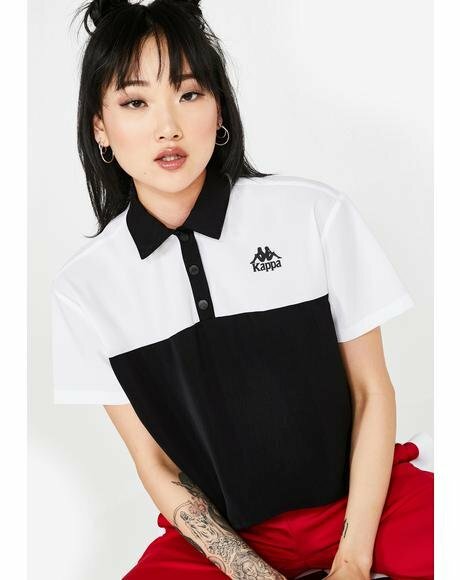 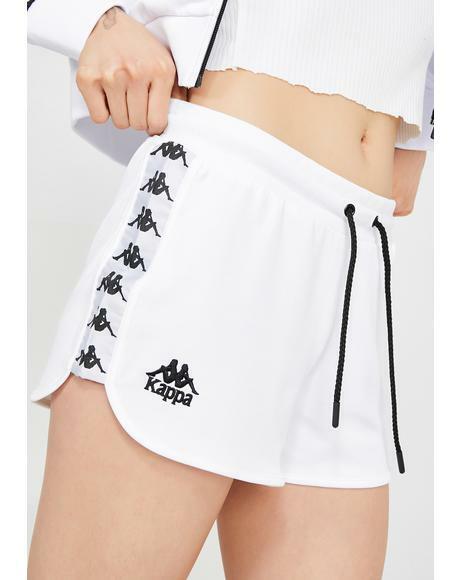 The history: Kappa’s heritage thrives on the inspiration for contemporary lifestyle and to reinterpret it in a new way. 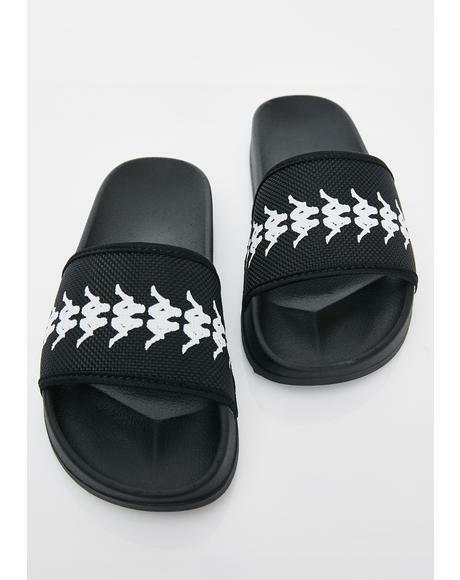 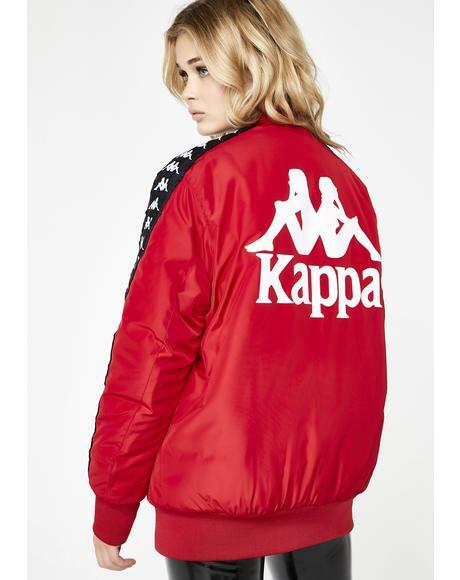 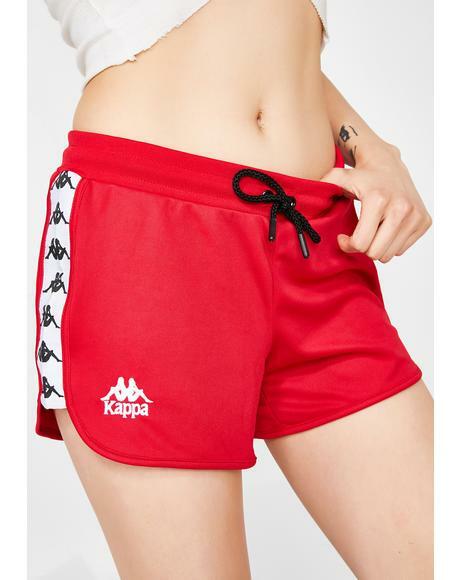 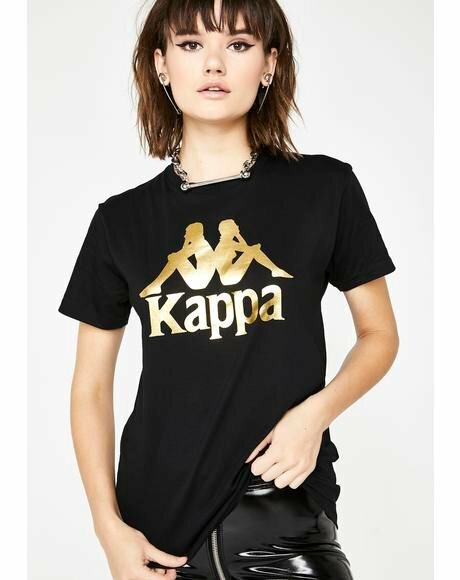 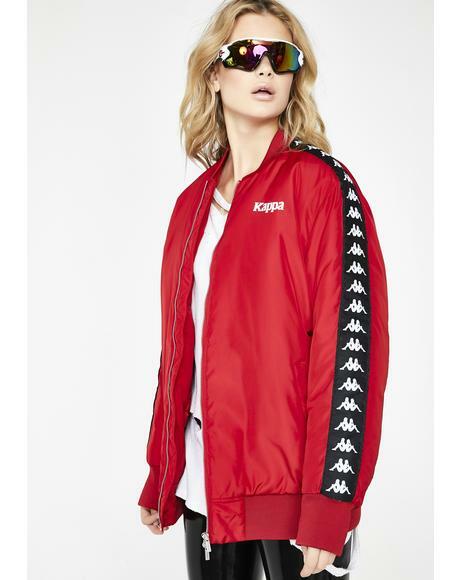 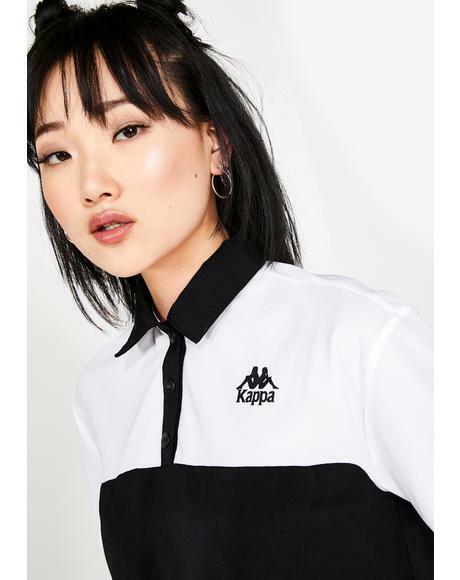 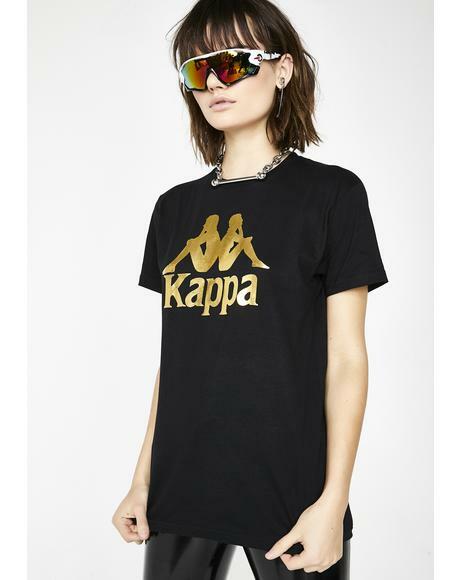 Kappa is constantly reinventing itself as a trend that goes beyond time and identifies a taste and a way of being. 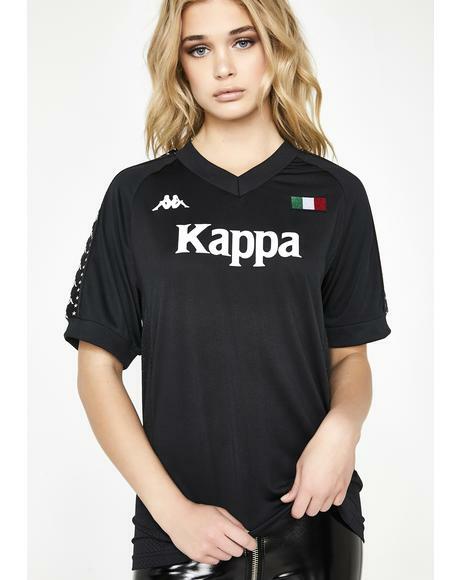 Why we love them:Our Darby Dolls love Kappa for their authentic sporting spirit. 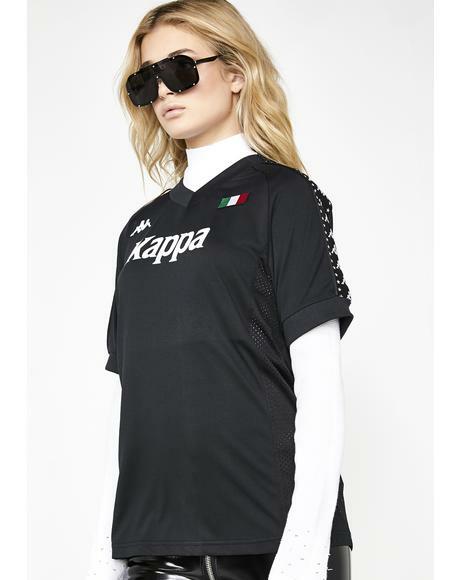 Their sikk AF details and styles that are born from the history of the brand. 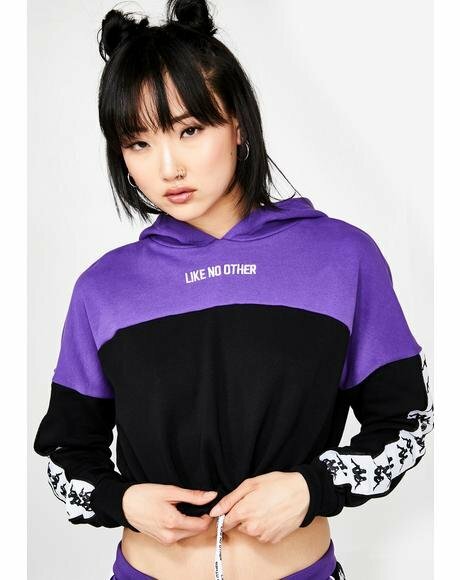 One phrase: The Omini logo brand known around the world. 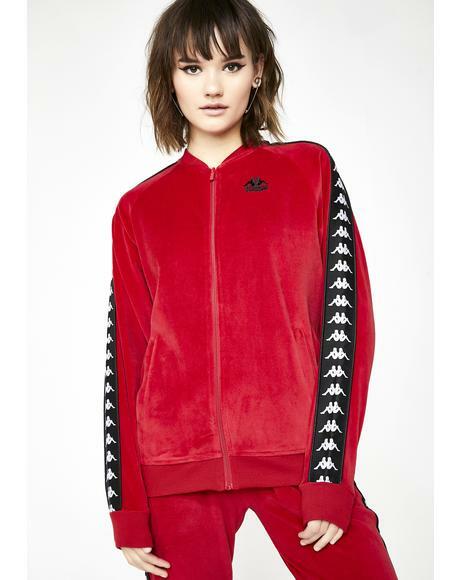 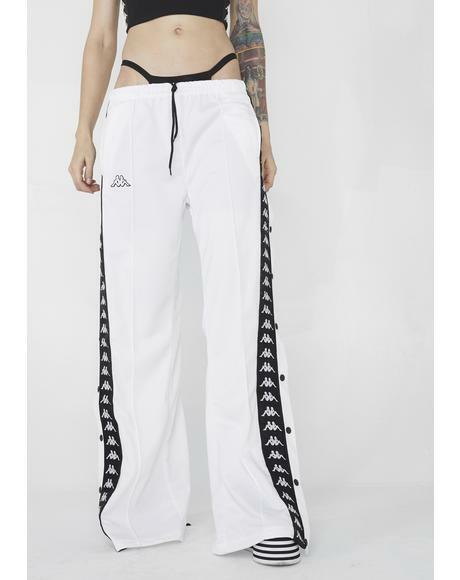 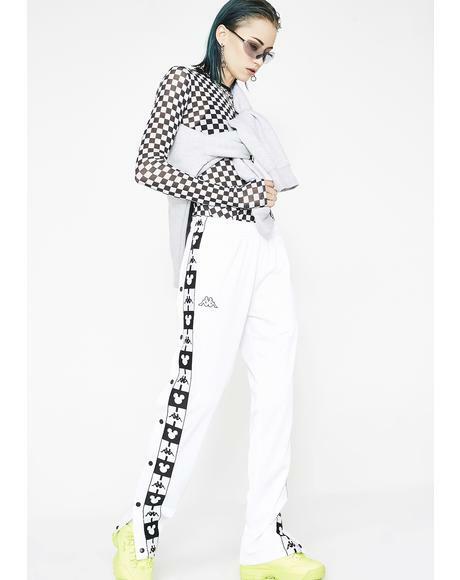 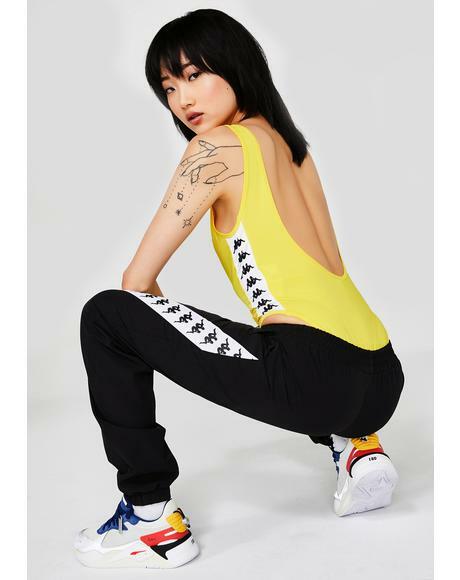 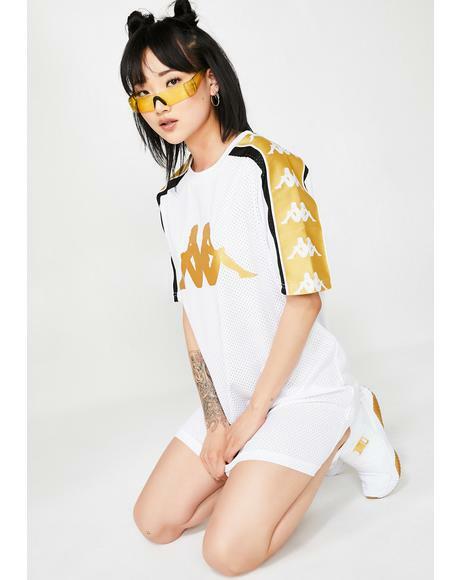 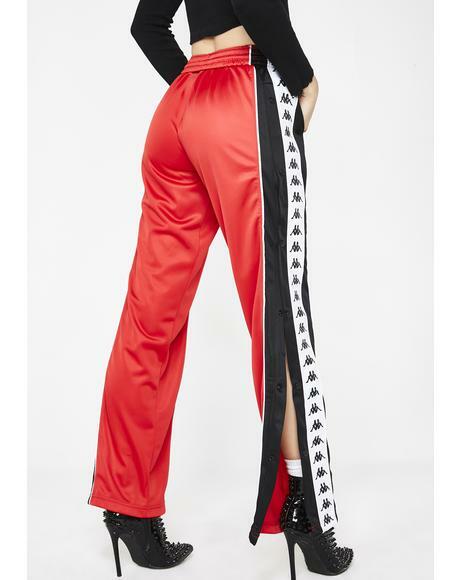 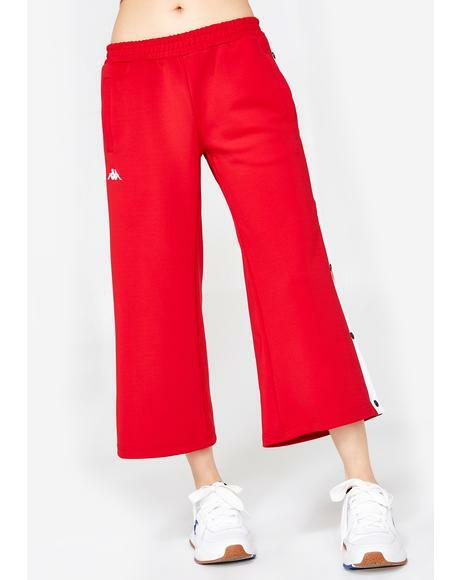 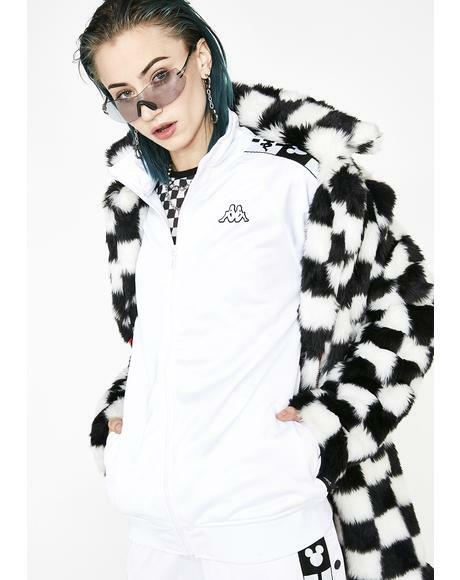 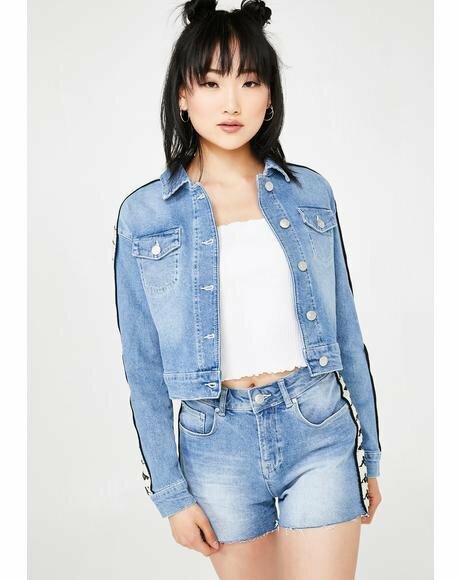 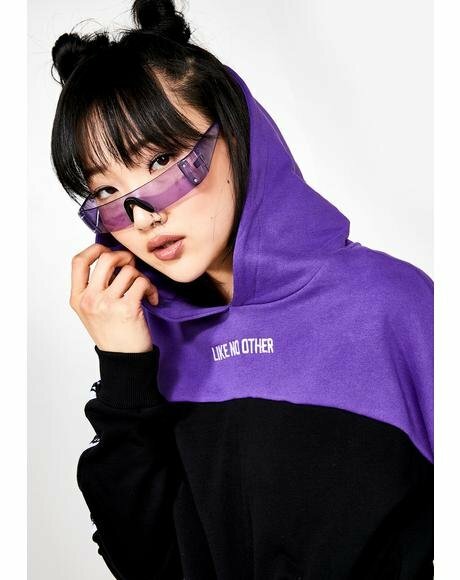 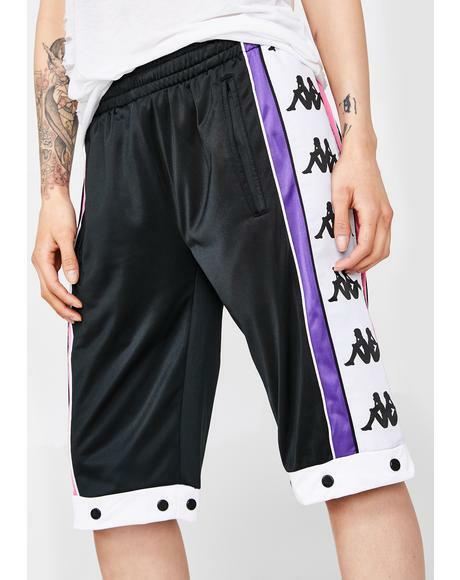 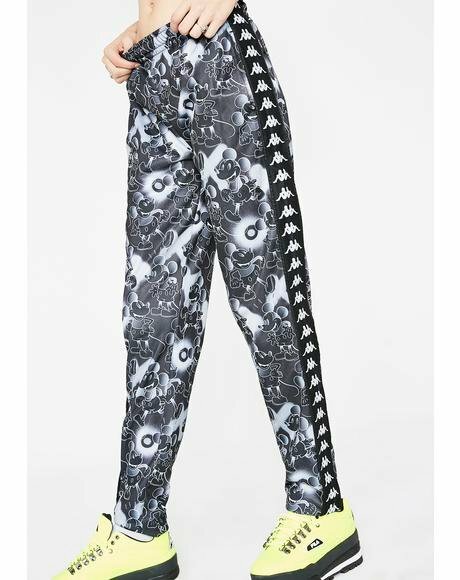 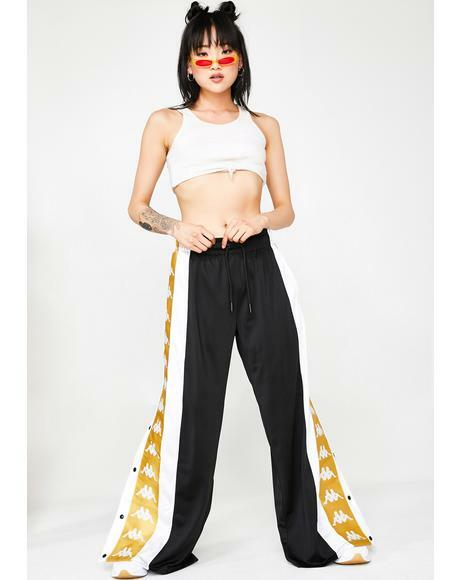 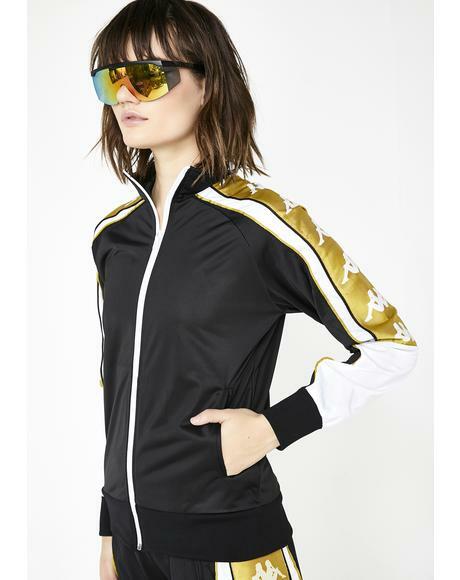 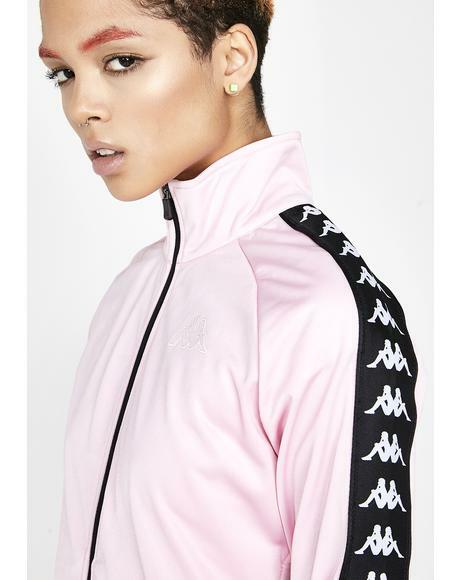 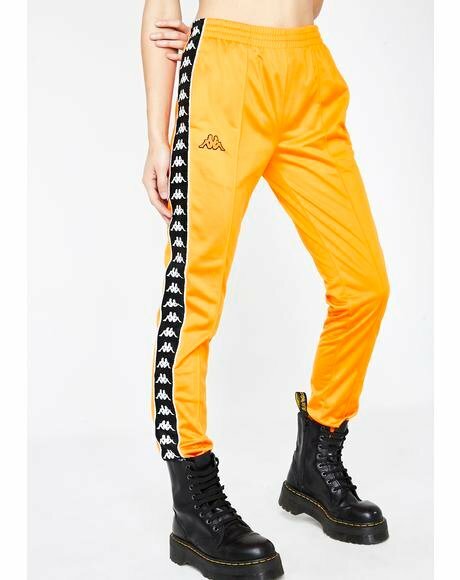 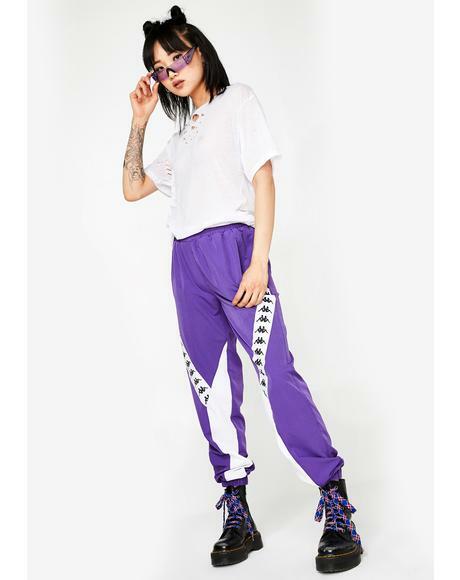 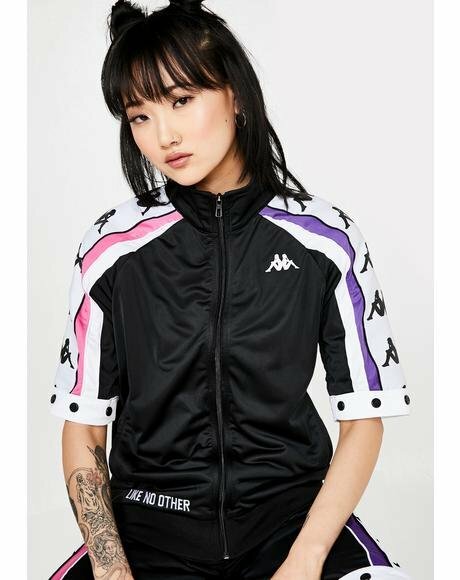 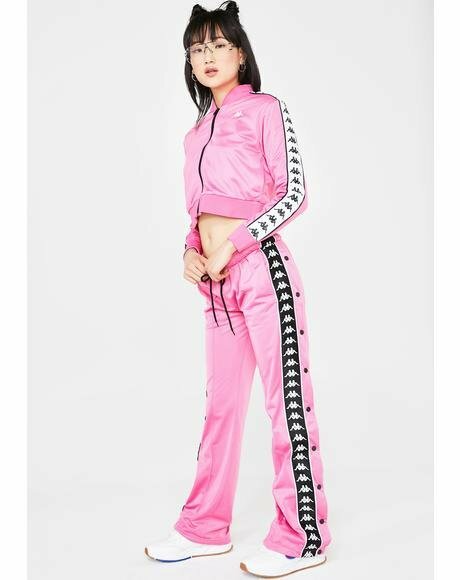 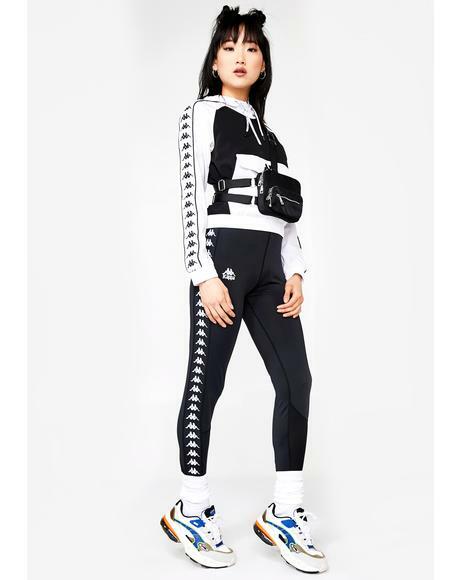 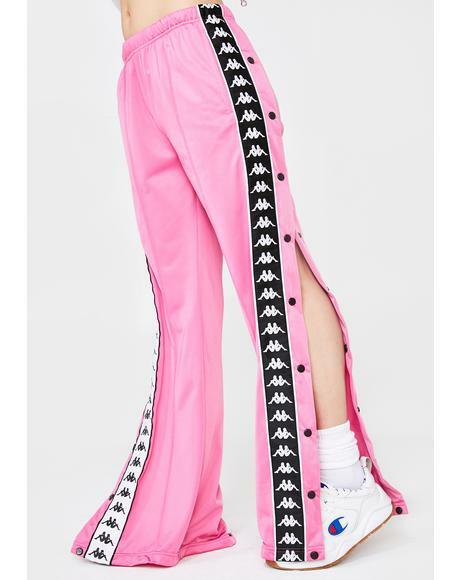 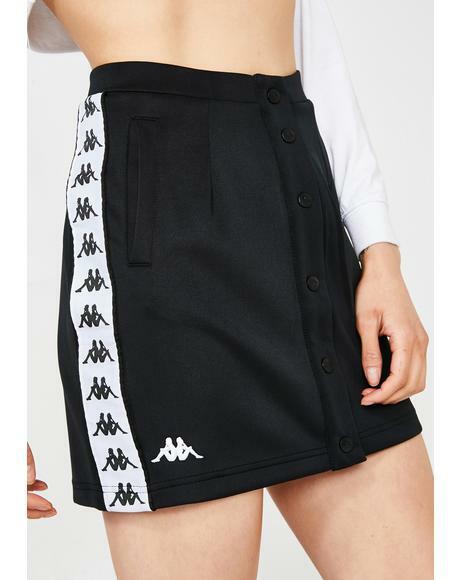 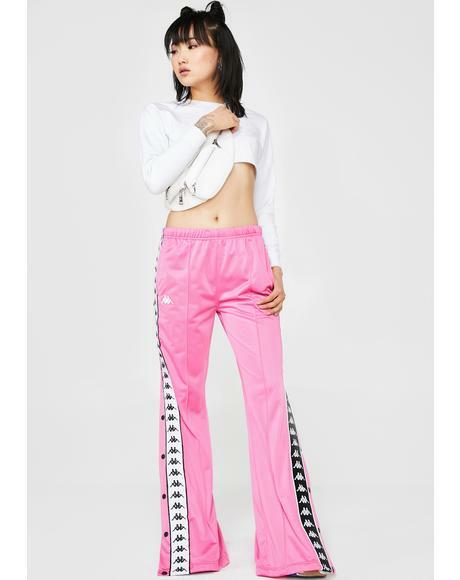 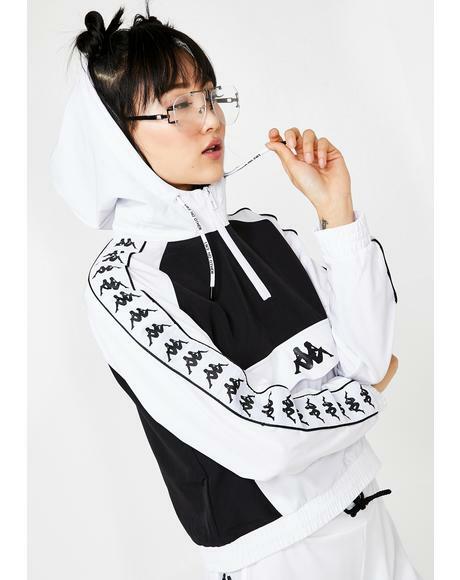 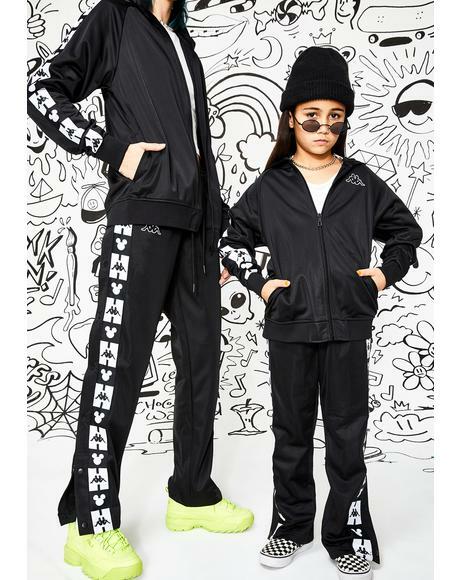 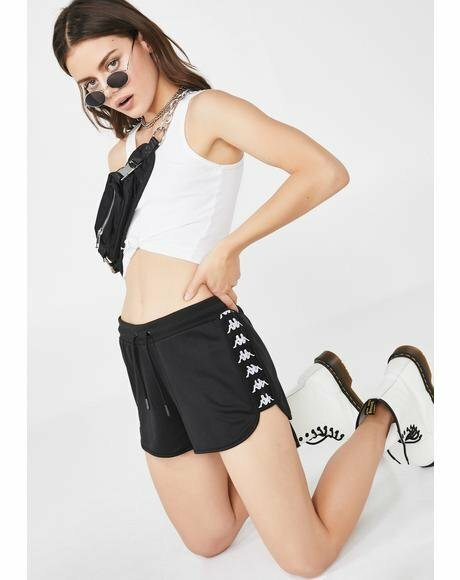 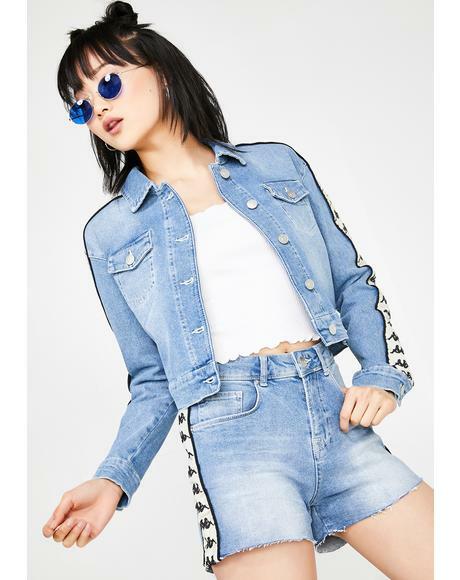 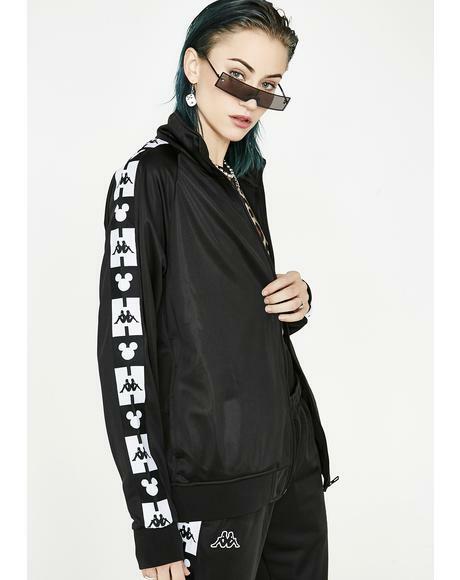 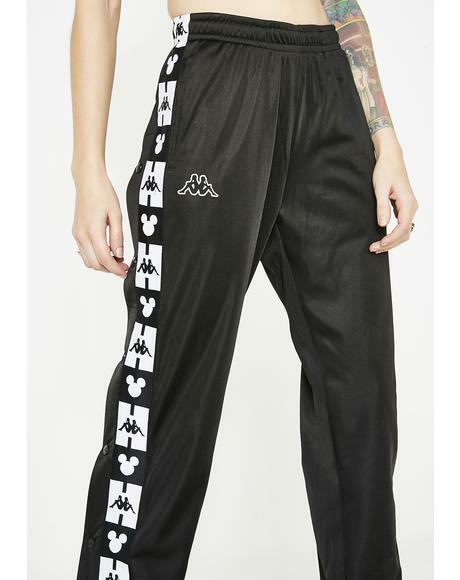 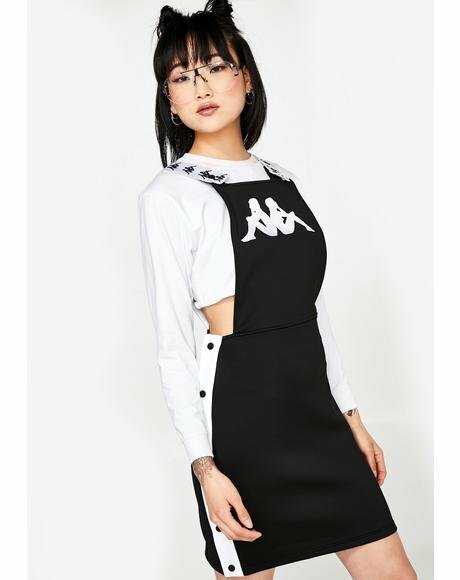 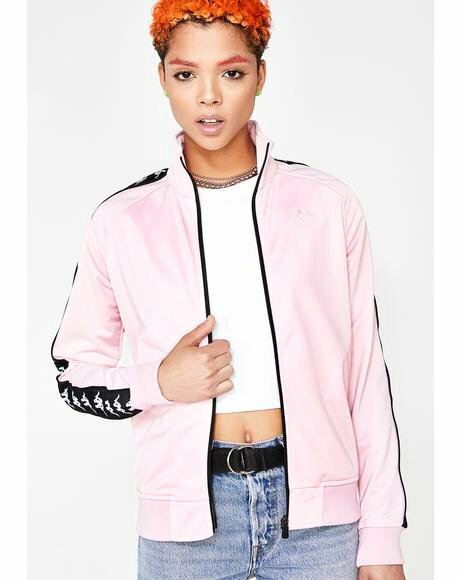 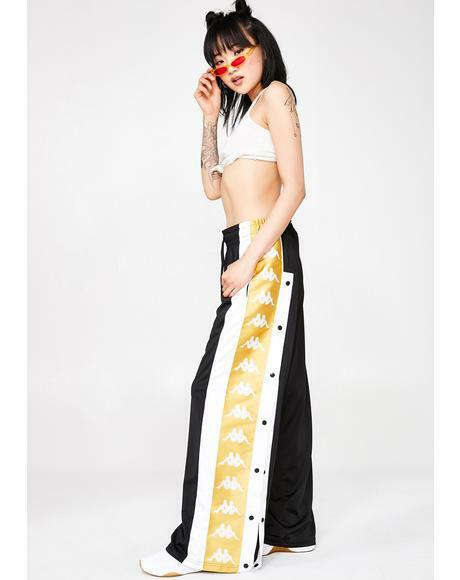 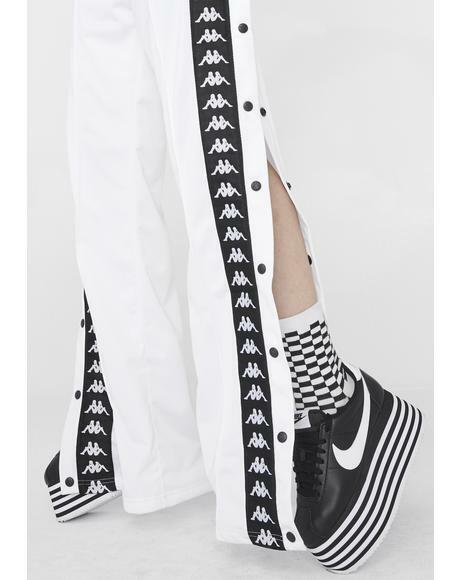 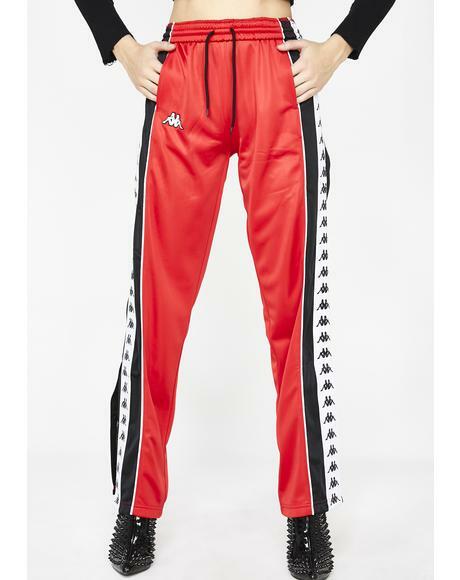 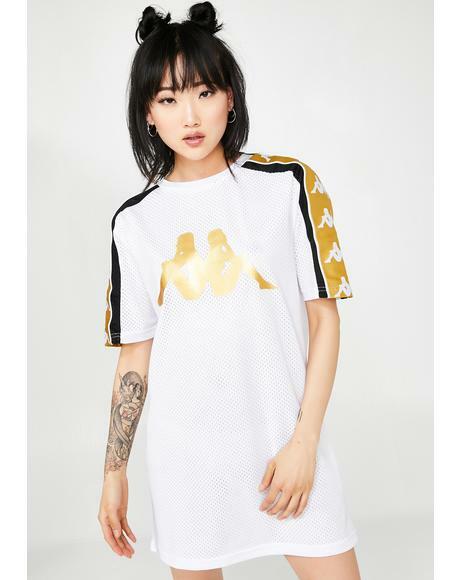 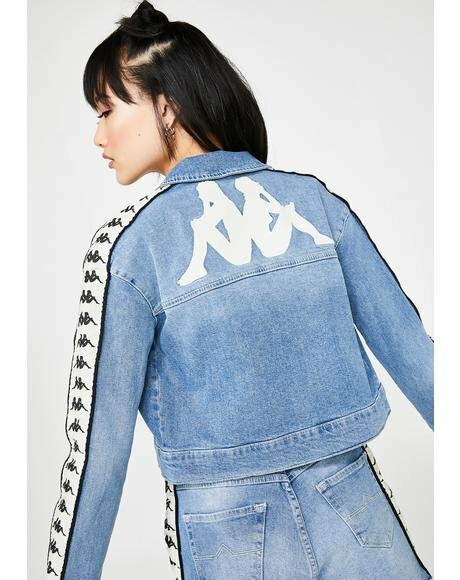 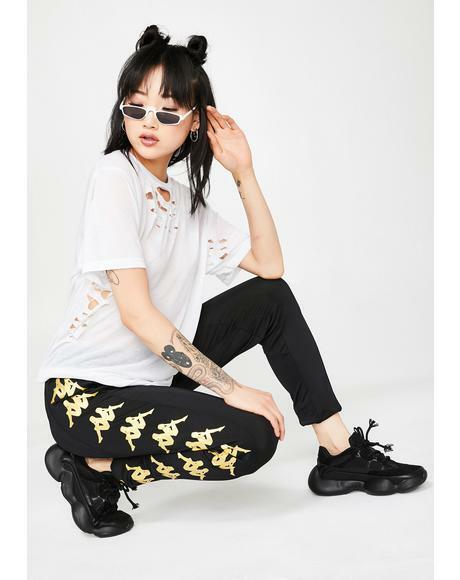 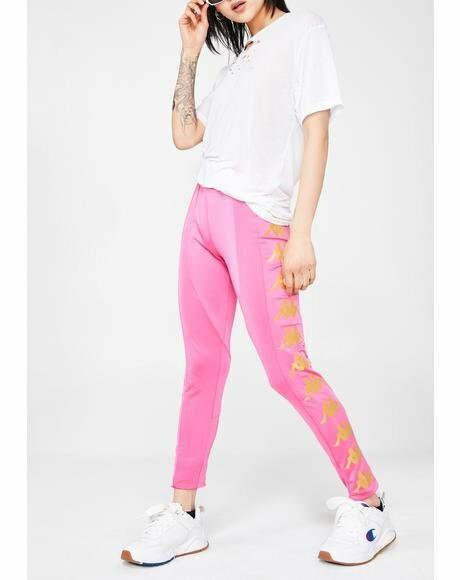 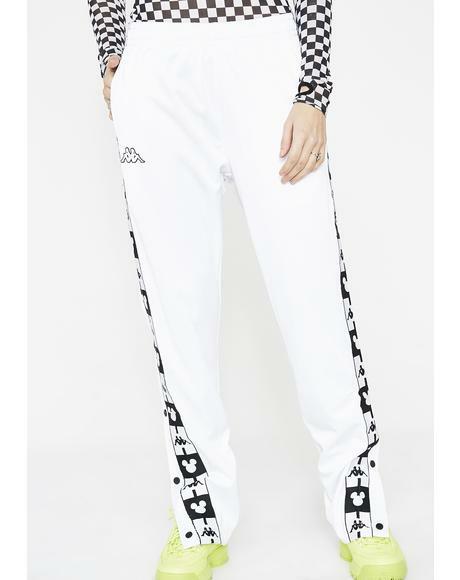 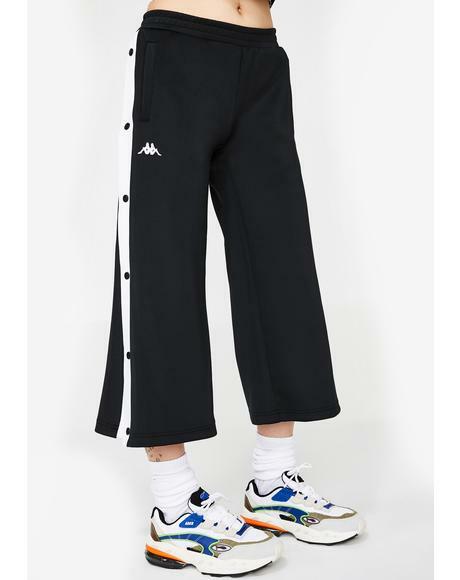 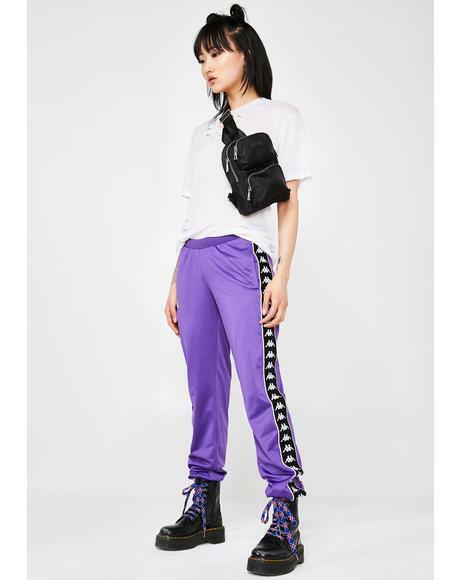 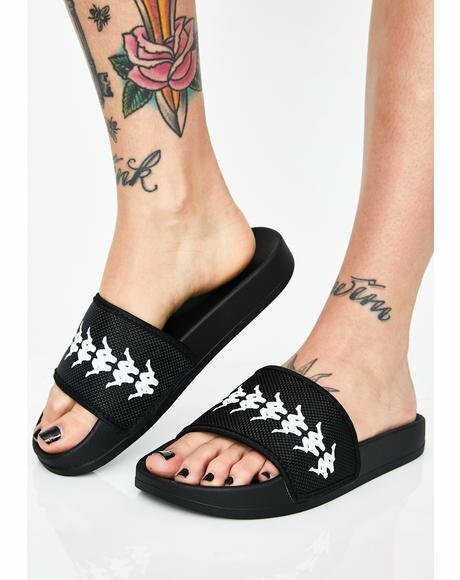 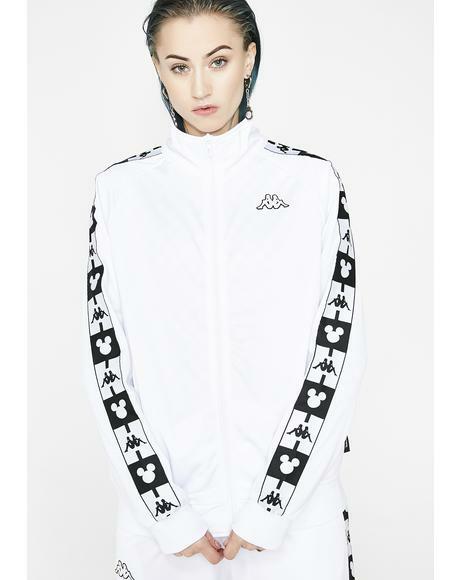 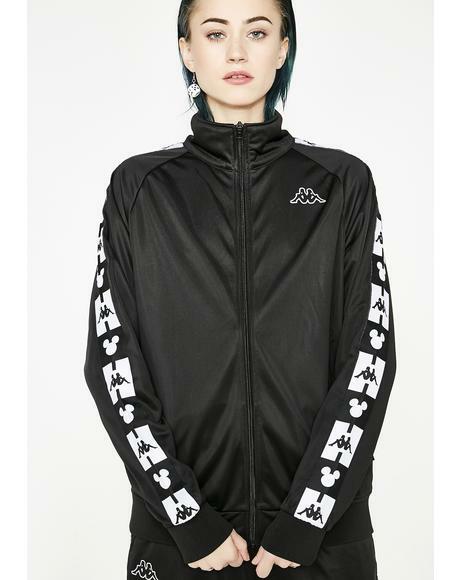 Where To Wear It: Got ya feelin’ badass as ya run the block with ya rave ridas. 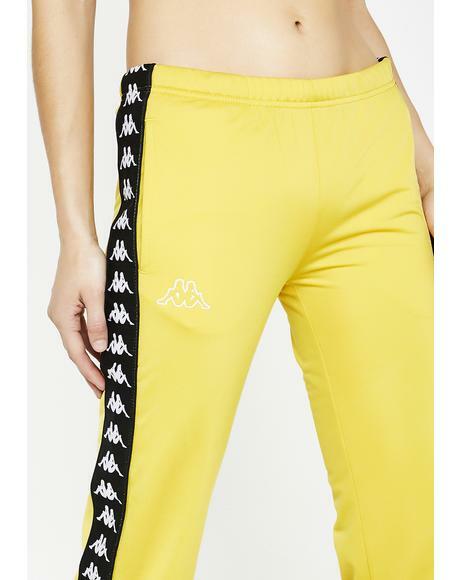 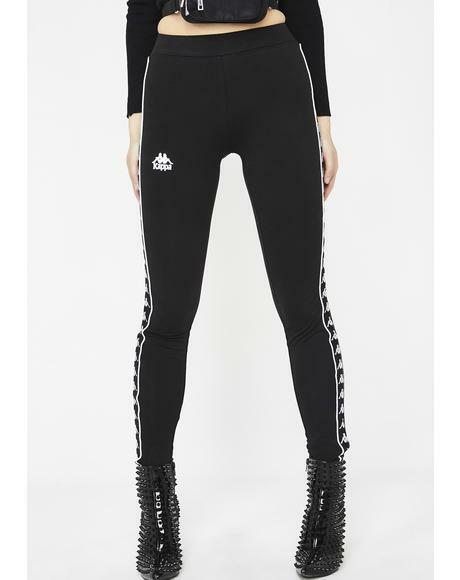 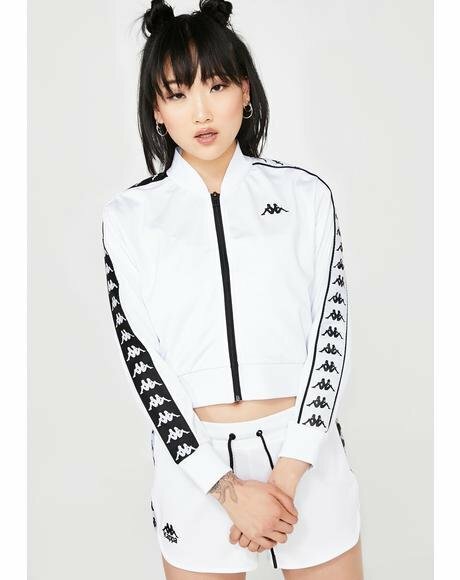 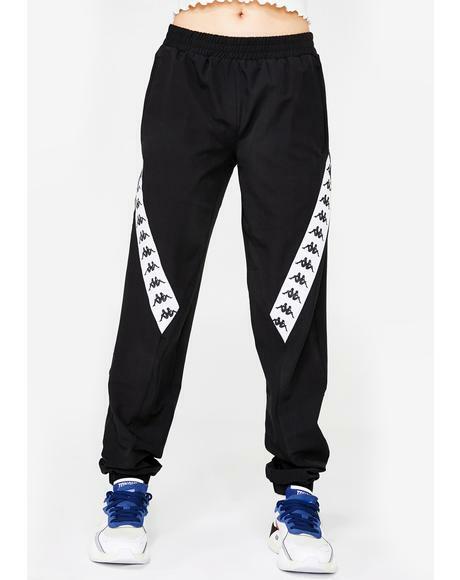 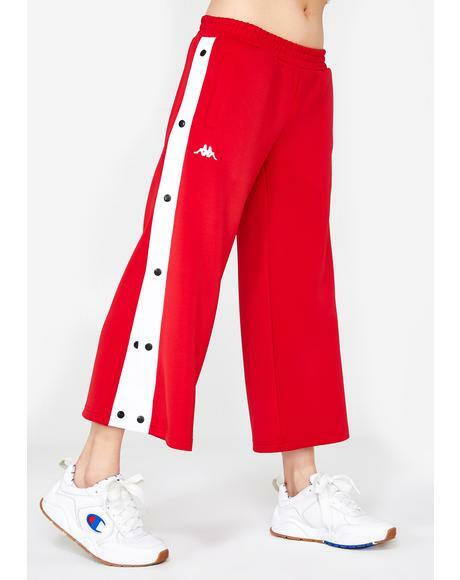 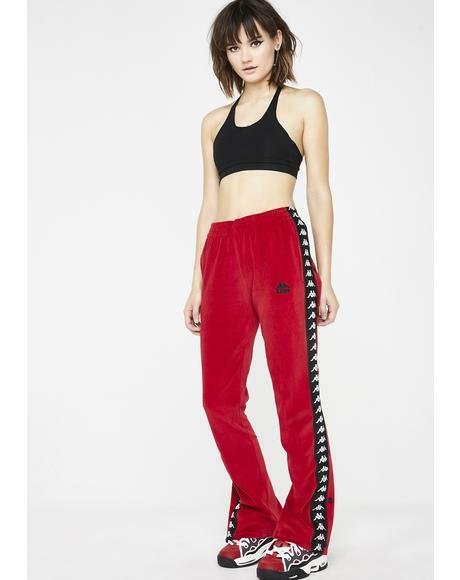 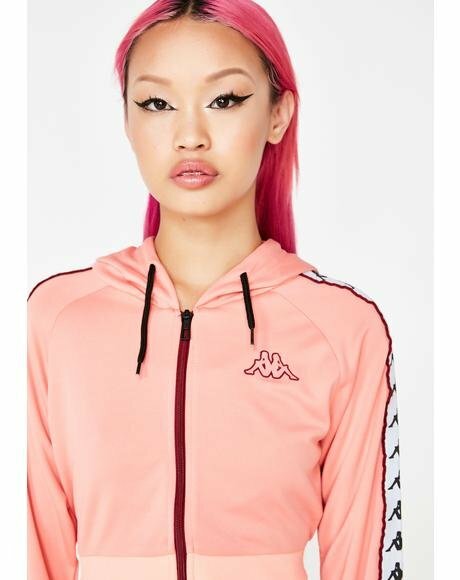 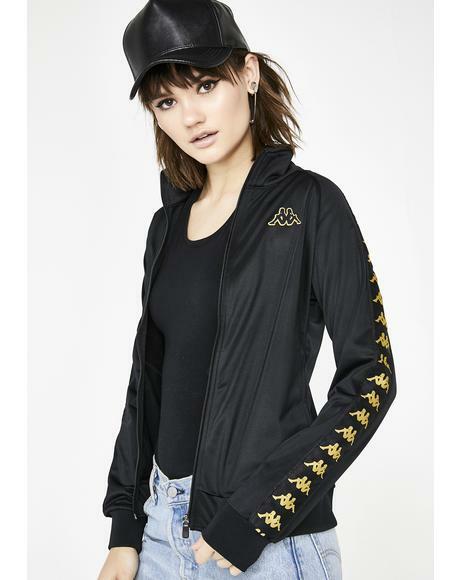 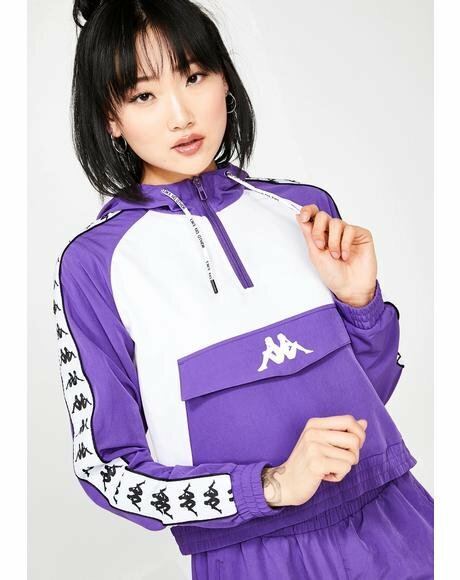 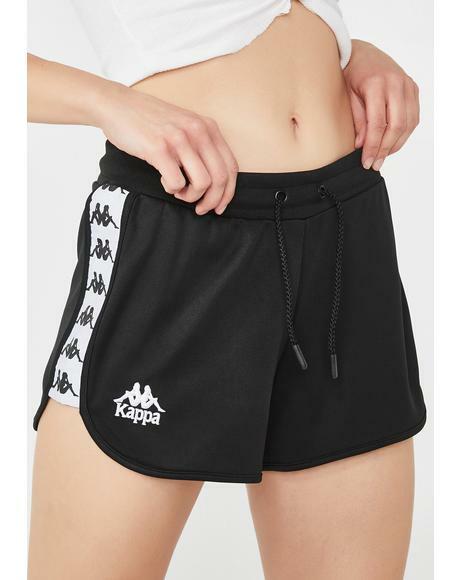 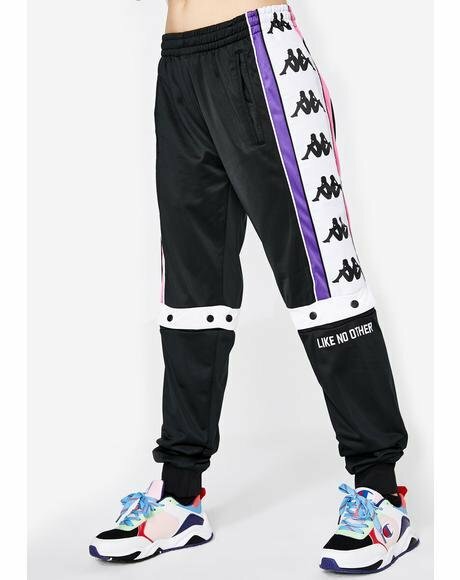 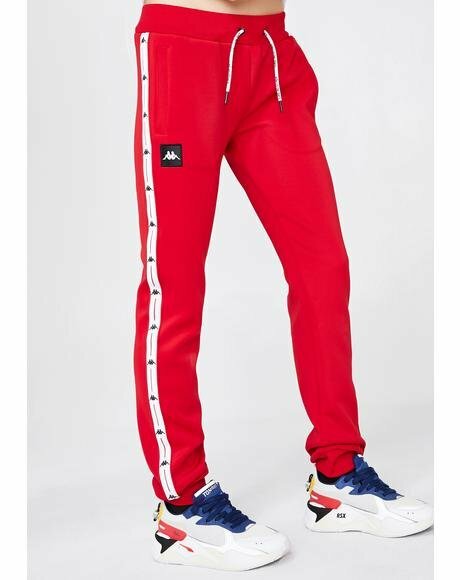 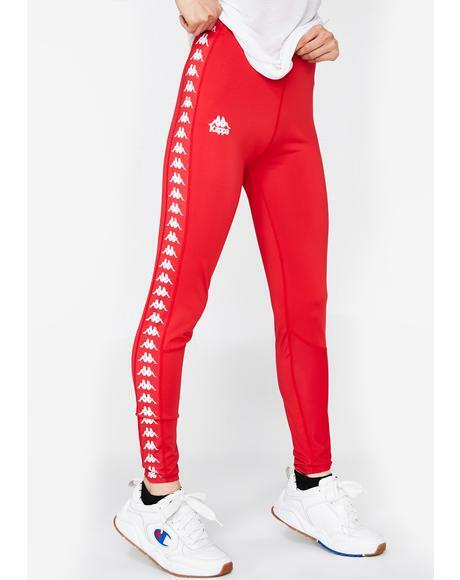 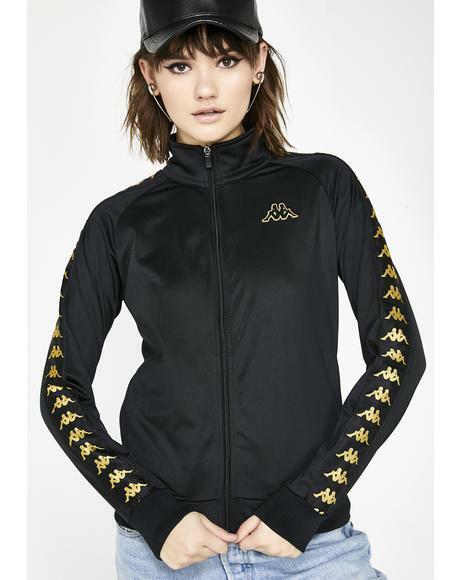 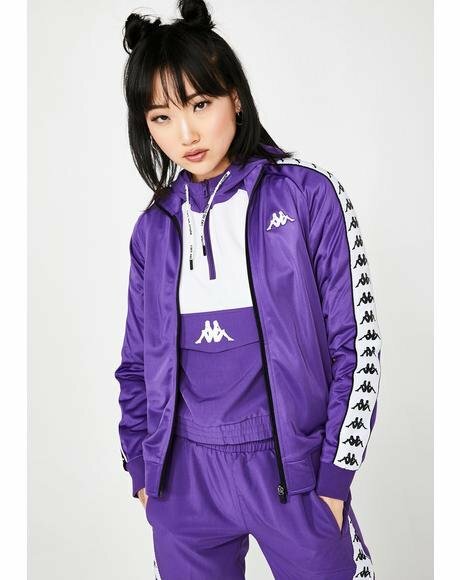 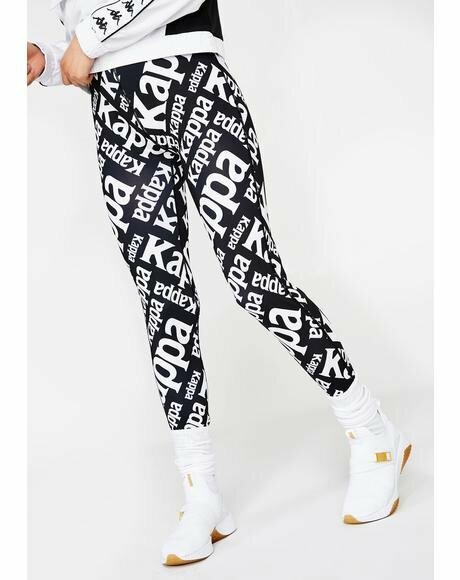 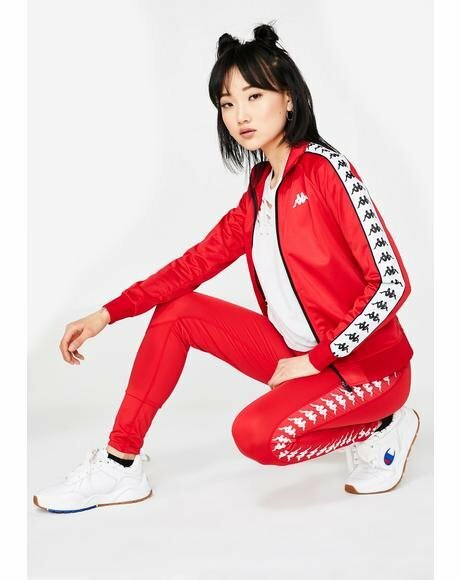 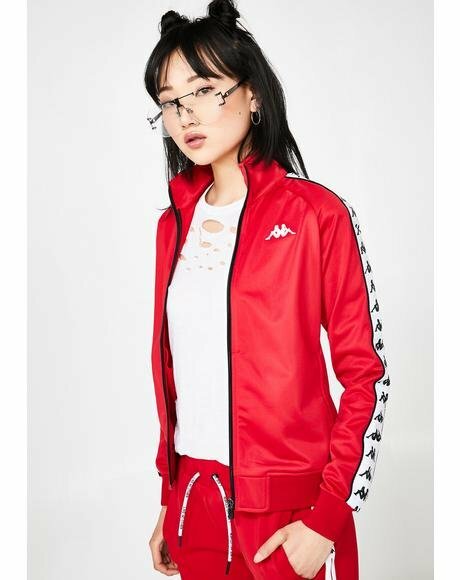 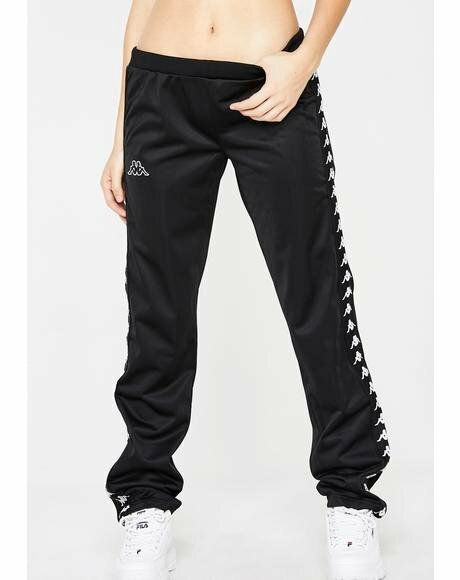 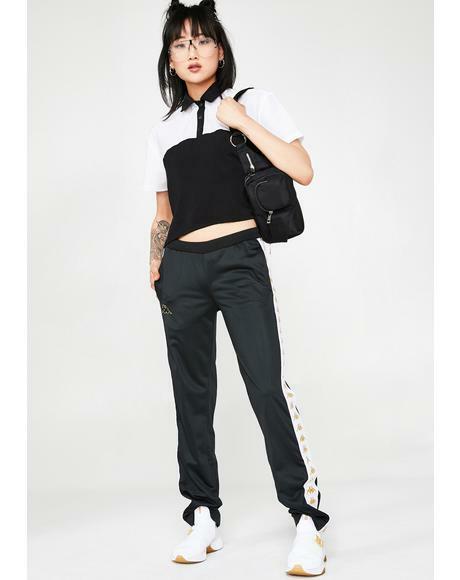 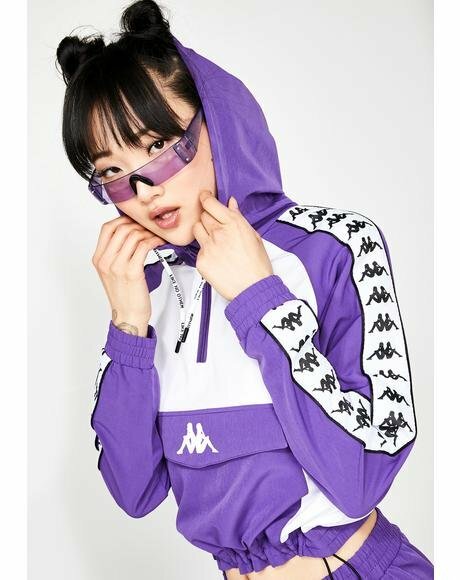 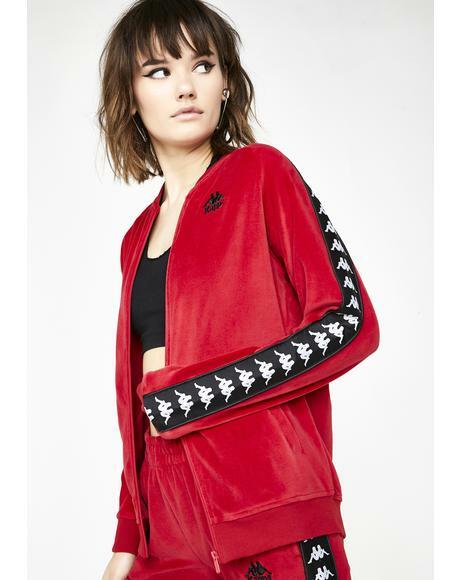 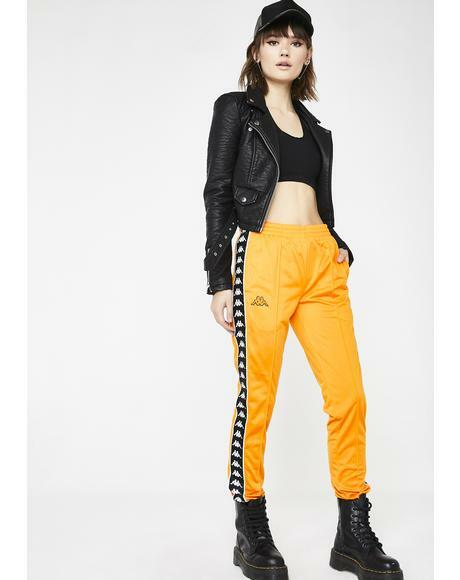 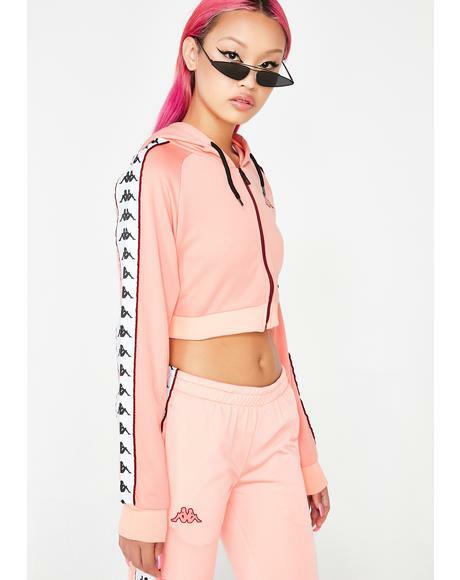 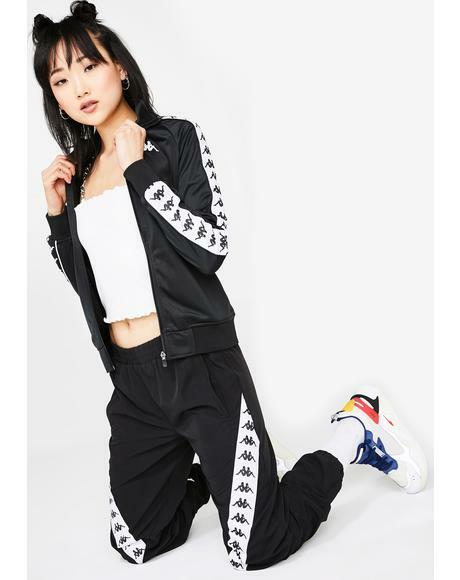 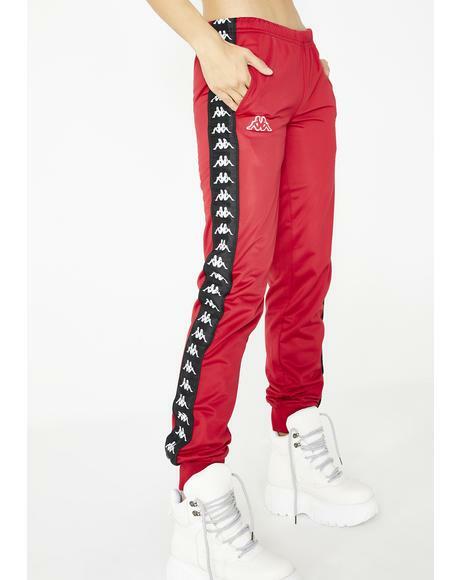 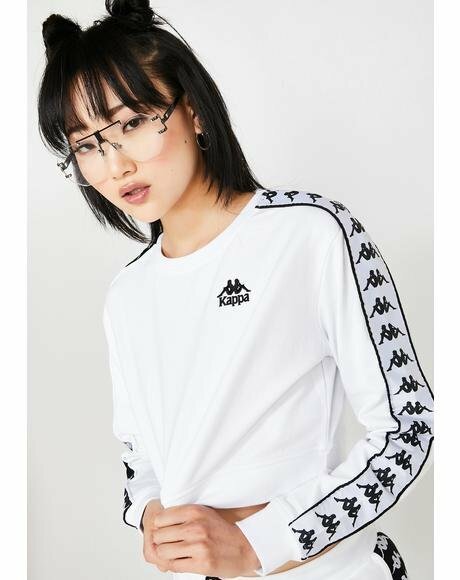 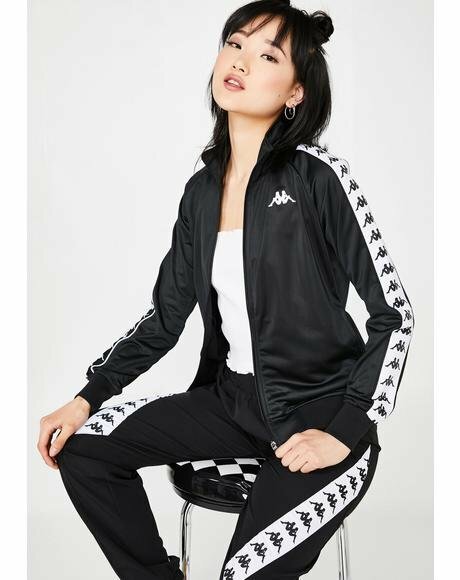 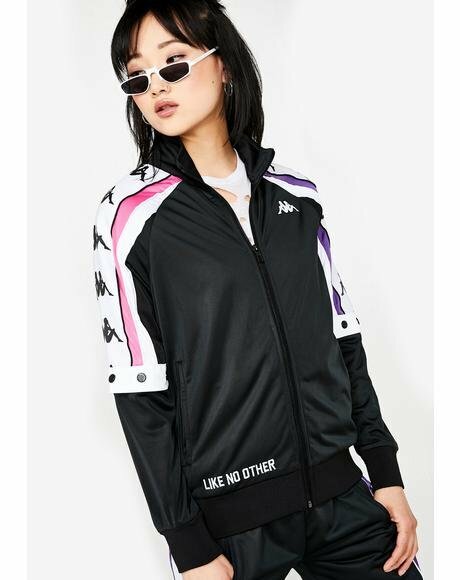 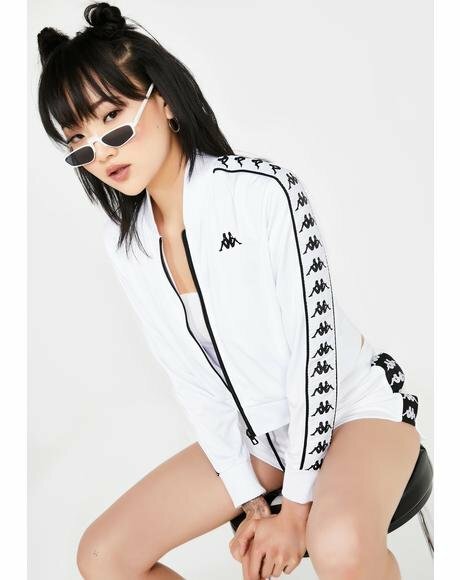 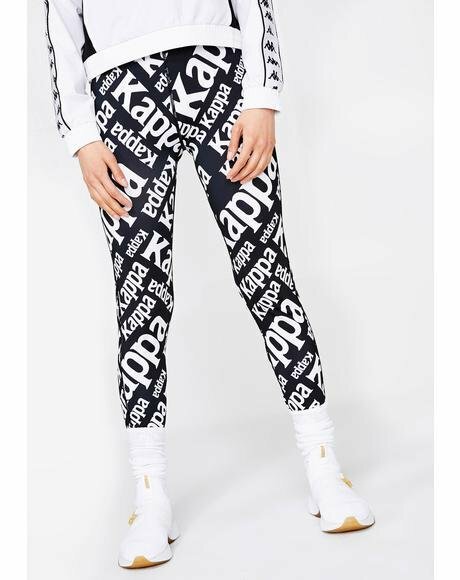 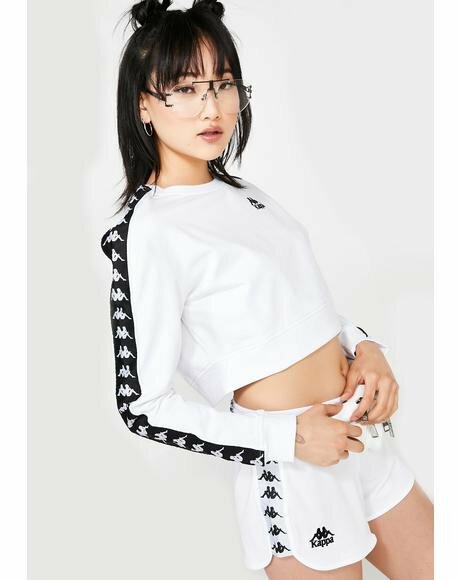 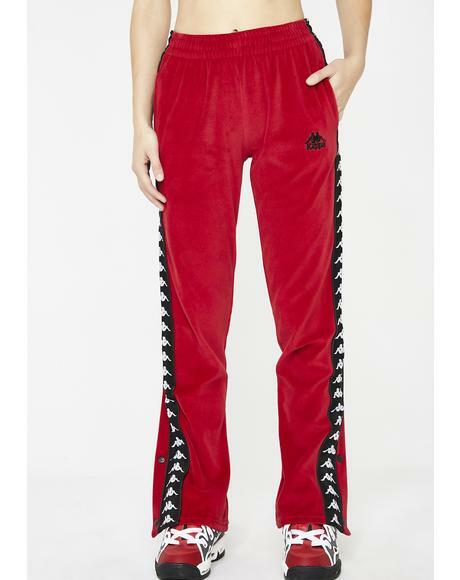 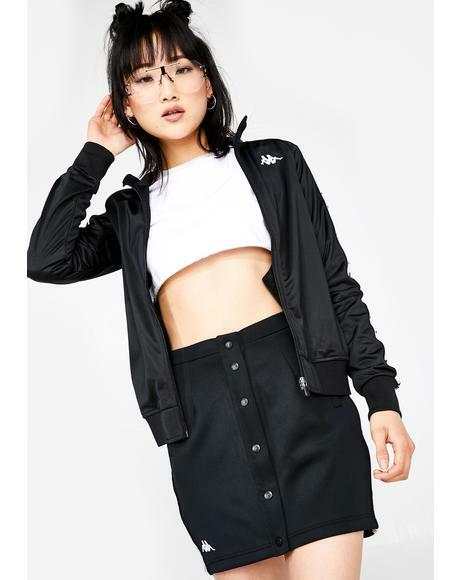 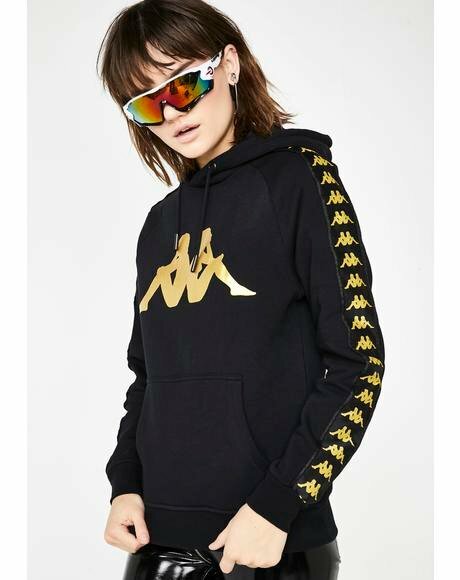 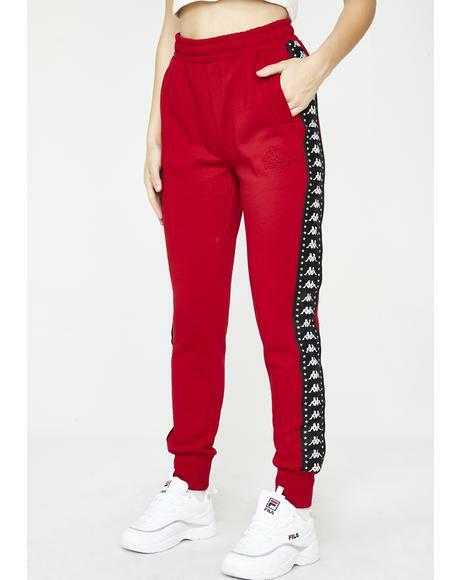 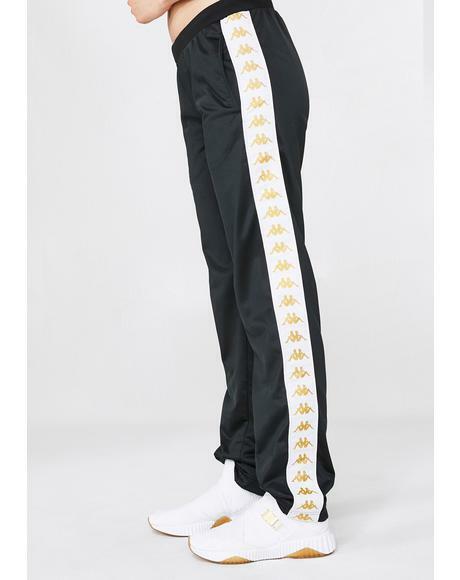 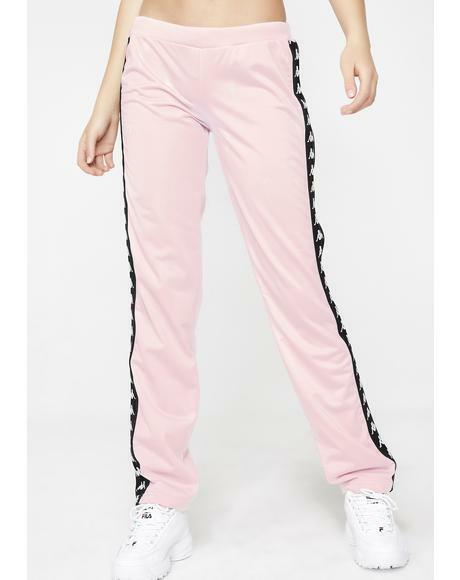 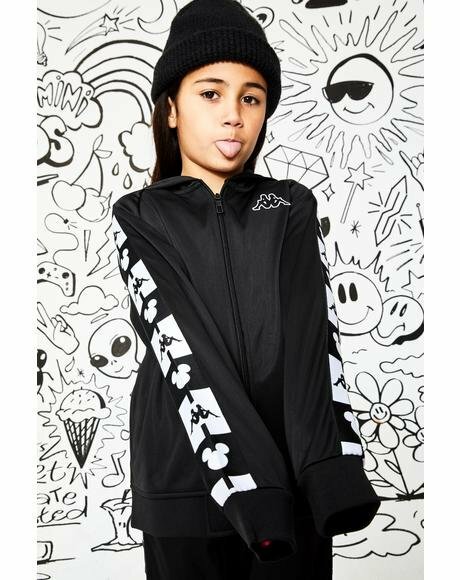 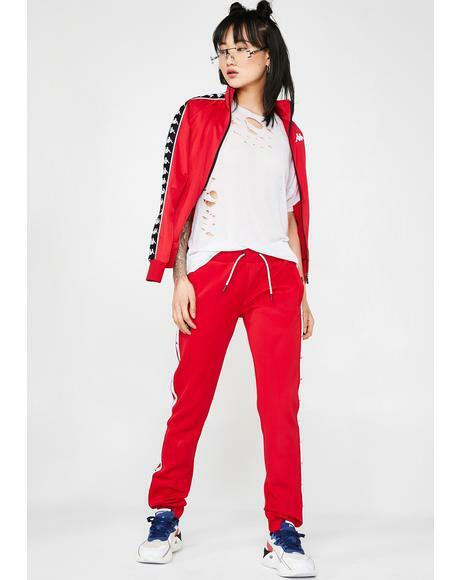 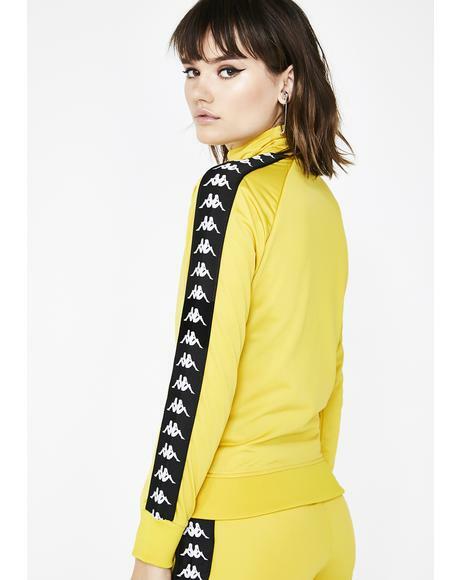 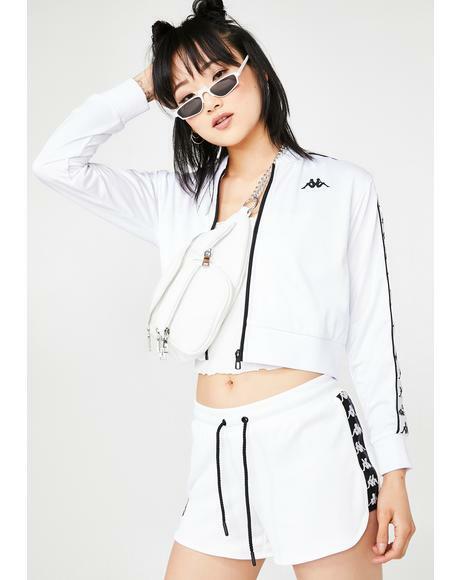 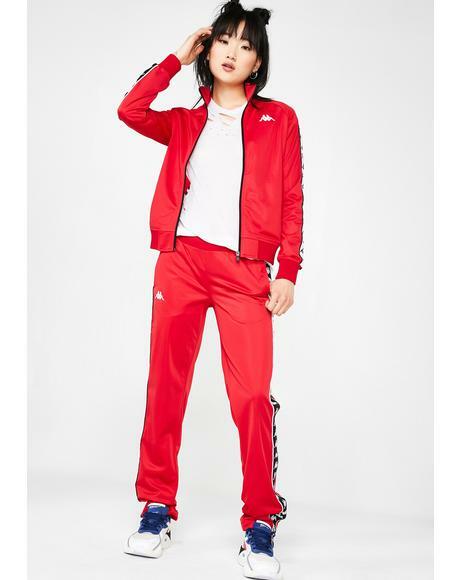 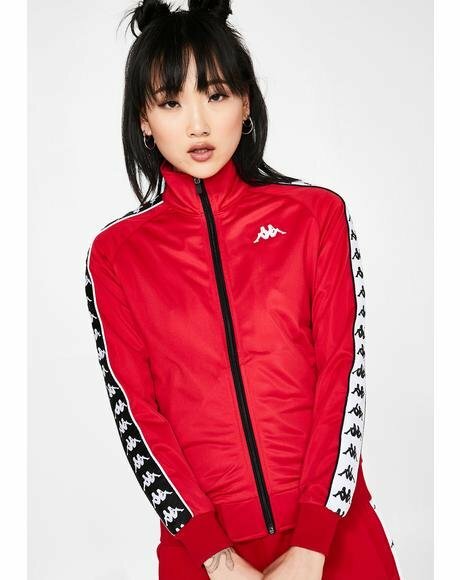 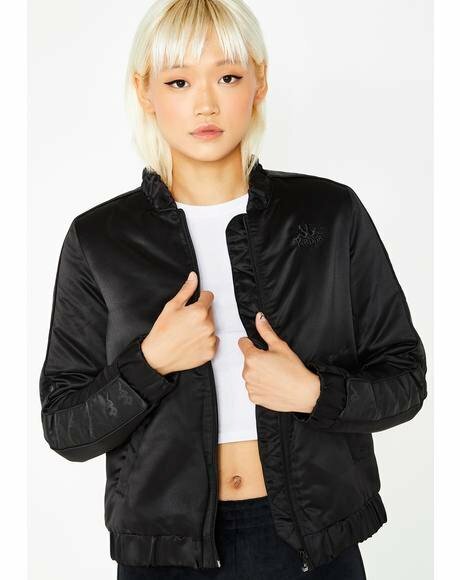 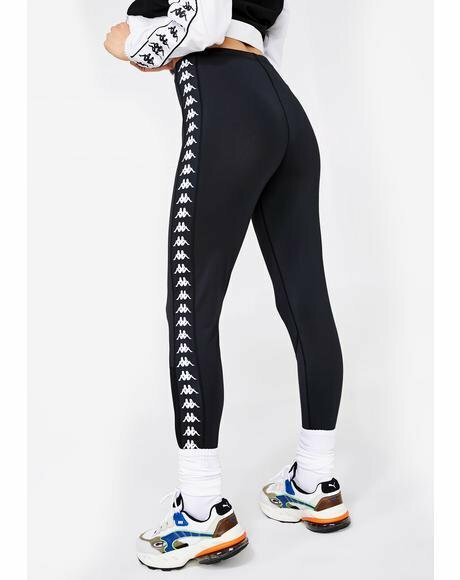 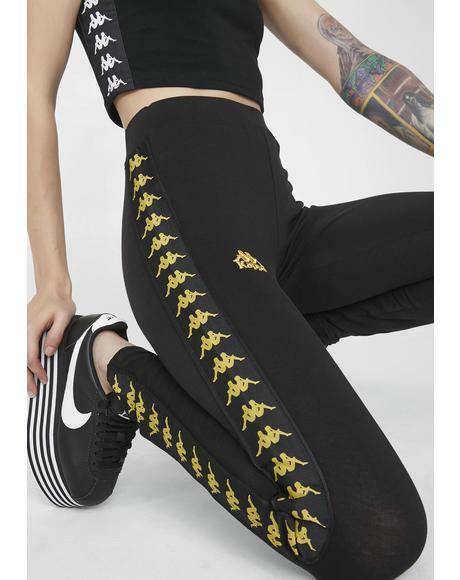 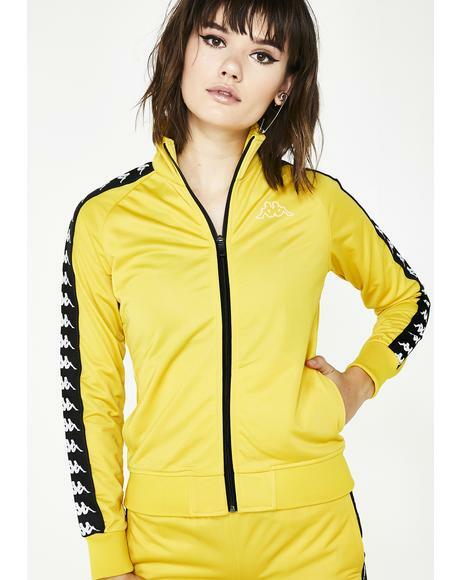 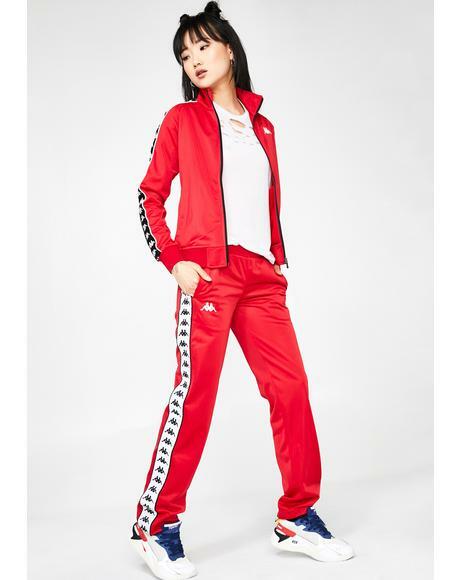 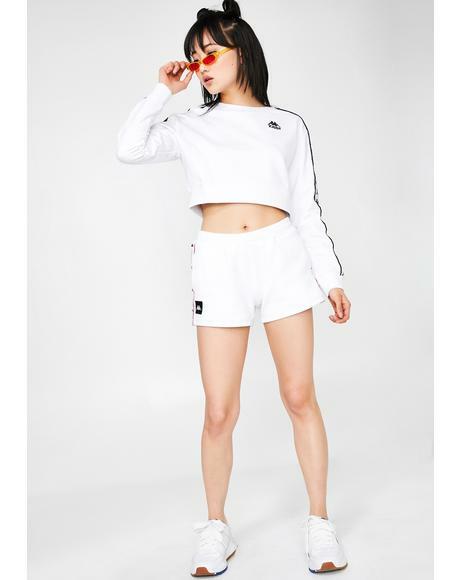 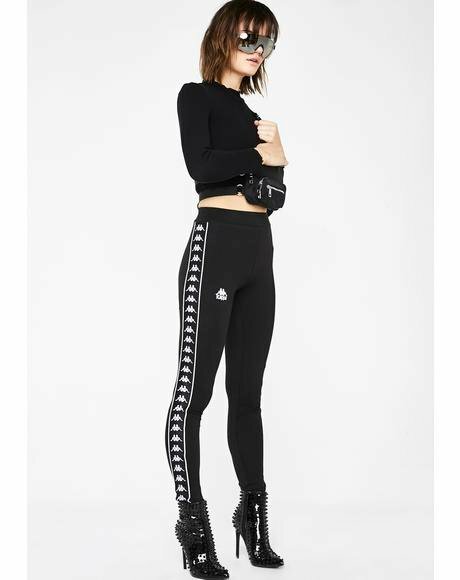 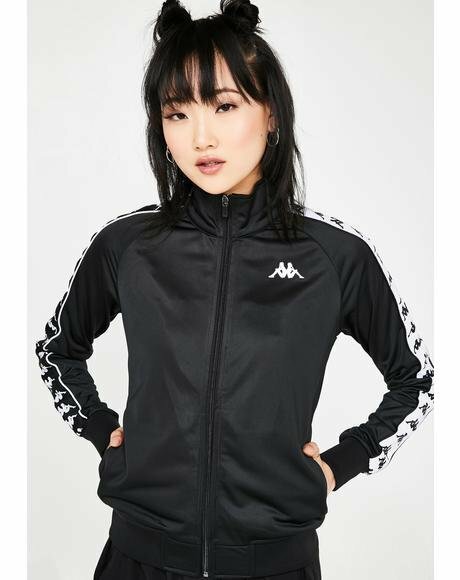 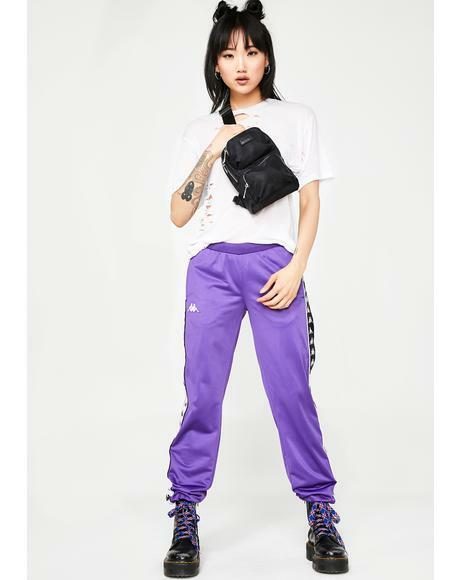 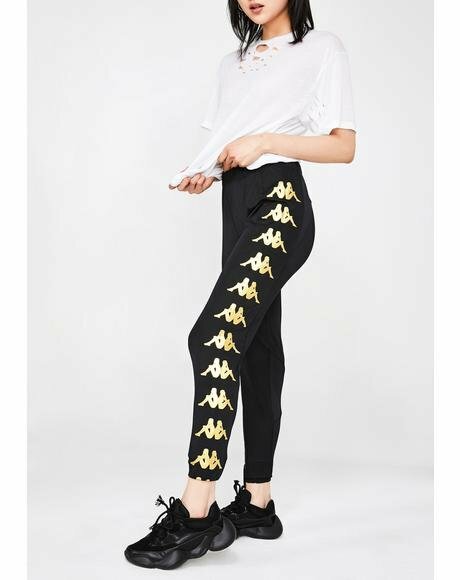 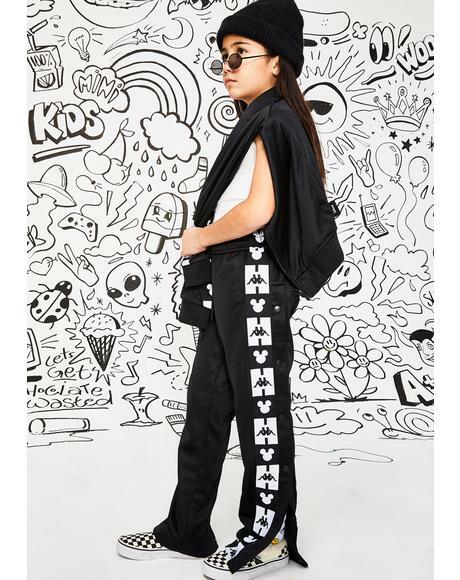 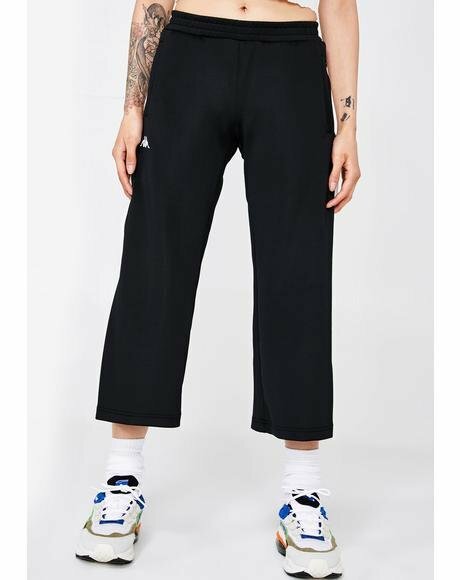 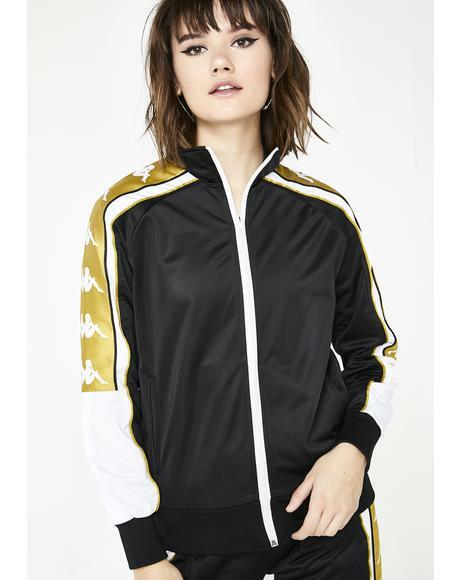 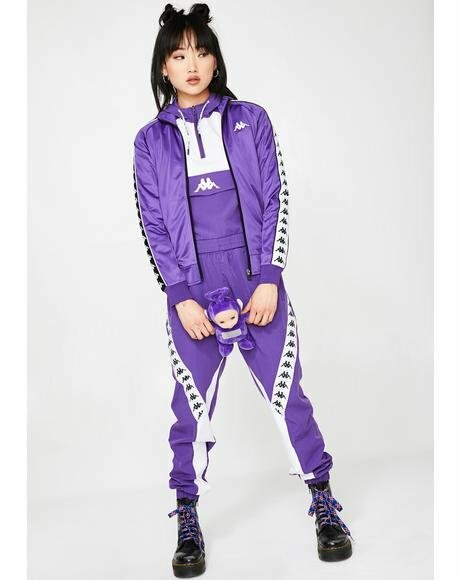 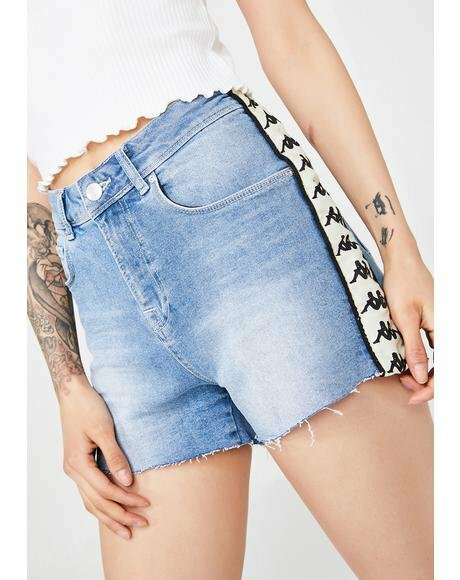 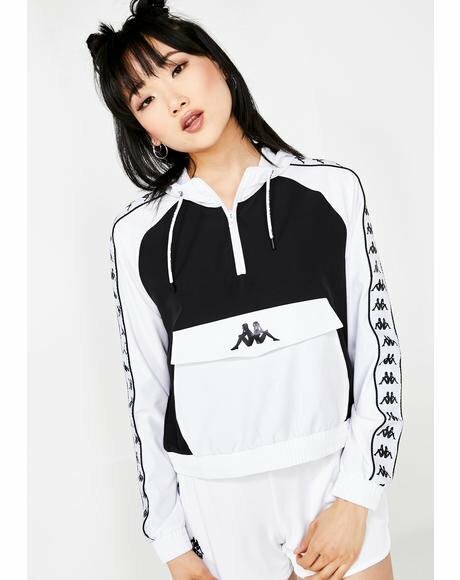 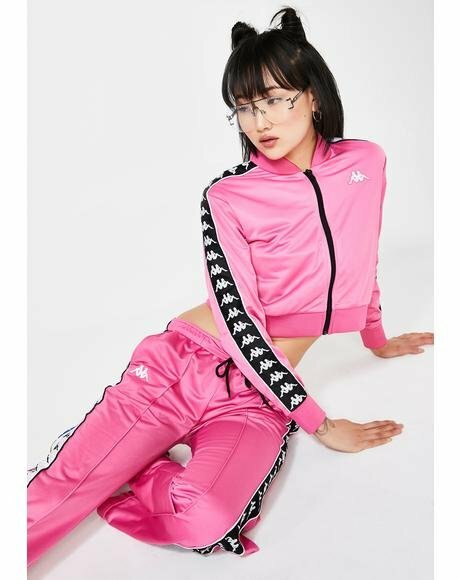 What U'll Find: Kappa Shorts, Kappa Crew Sweatshirt, Kappa Slim Jacket, Kappa Leggings, Kappa Slim Pants, Kappa Bodysuit, Kappa Slides.